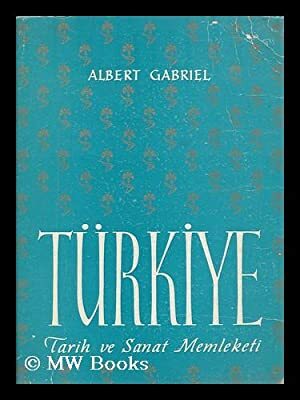 Turkiye : Tarih Ve Sanat Memeleketi / Ceviren Azra Erhat by Gabriel, Albert: Istanbul : Dogan KardesÂ Yayinlari 1st edition, thought to be 1950. - MW Books Ltd. Edition: 1st edition, thought to be 1950.